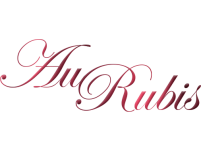 Au Rubis Antique Jewellery Shop, originally opened in Nice on the French Riviera in the 1930s. We are the sole distributor of many unique antiques, vintage and designer pieces from various places around Europe, Franc,e Italy and England to name but a few. 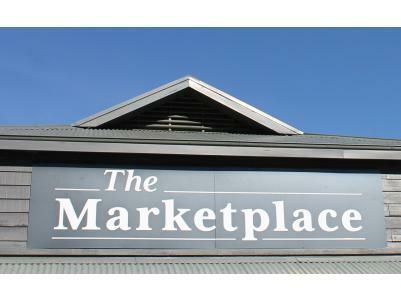 An Eclectic array of jewellery and fine French furniture awaits you at Au Rubis in The Marketplace Berrima. 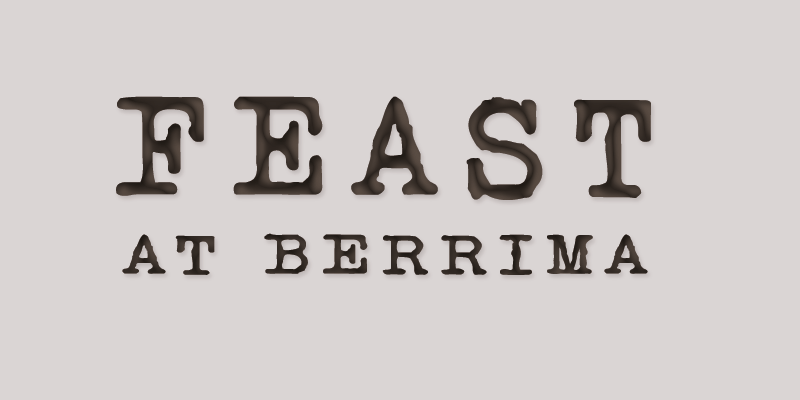 Our dishes highlight local fresh produce, with international influences from Asia to Africa. There's a dining delight to suit all tastes. Come and enjoy superb food. 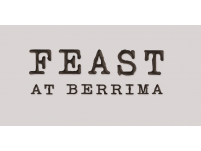 Feast At Berrima Restaurant is fully licenced and features a wide range of local and imported wines. 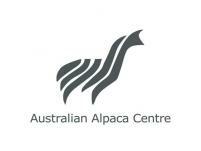 The Australian Alpaca Barn was originally established to sell and promote Australian Alpaca products made from alpaca fibre grown in Australia and manufactured by the strategic partners of the Australian Alpaca Fleece Limited. 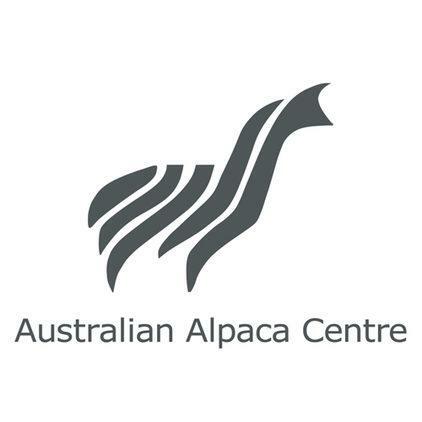 Since then we have grown with the industry and now specialise in the sales and promotion of quality alpaca products manufactured in Australia, New Zealand and Peru. Aligned with the top manufacturers of alpaca in Peru the Australian Alpaca Barn now offers a comprehensive range of alpaca products designed for the discerning buyer.